You may be familiar with Les Mills BodyPump, the most popular gym class in the world! 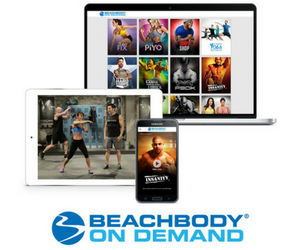 Recently, Beachbody and Les Mills joined forces to create the home version, called Les Mills Pump. 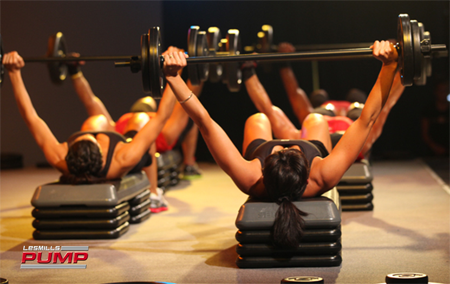 With Les Mills Pump barbell-based workout, you can look forward to a lean, sculpted body. You don’t have to be a super athlete to do it! Anyone can do this fun, home workout! It does not matter what weight, shape, size, or age you are – Pump is for you! Available NOW! Order Les Mills PUMP – FREE bonus workout included! If you are already athletic and just looking to increase your overall muscle strength, this workout is great for you too! Les Mills Pump is also great to incorporate into a hybrid with other Beachbody fitness programs that you do. This 90-day fitness program is designed for 3 days per week and comes with all the equipment you need to get your sculpted body! It’s designed for all levels of fitness so as a beginner; you can start with no weights on the barbells and work your way up at your own pace. If you are already very fit, put more weights on the barbells. That’s the beauty of this program, it’s flexible enough for anyone to do. No excuses people! 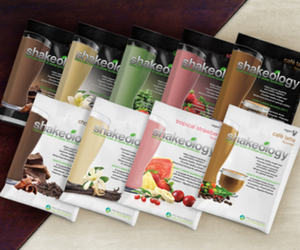 Want to shed some serious pounds? Don’t let the short workouts fool you! These challenging workouts are designed to boost your metabolism and promote weight loss. Start building and sculpting your muscles now. As you push your body, you’ll be changing your shape – going for the lean look! Are you ready to be lean, ripped, and sculpted? That’s what this phase is all about! Ready to get Pumped with Les Mills new at-home workout? 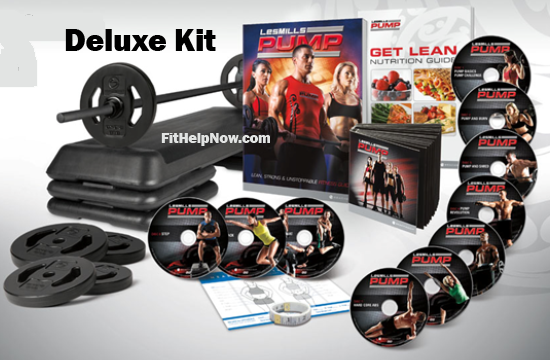 Click here to order now – FREE bonus workout!